We have 9+ years experience in eye catching landing page designs which will attract more visitor and will help you to earn huge revenue. All our landing page designs are optimized for capturing quality leads and increasing sales by encouraging visitors to submit their email address and purchase a product. Our modern and decent landing page designs uses call to action button above the fold as many visitors don’t like to scroll down. We keep lead capture form above as well as below the fold so interested visitor can submit their information for the product and services you are offering. Below are some top most responsive landing page designs from respective type and category for your online business marketing campaign conversion, leads and sales. 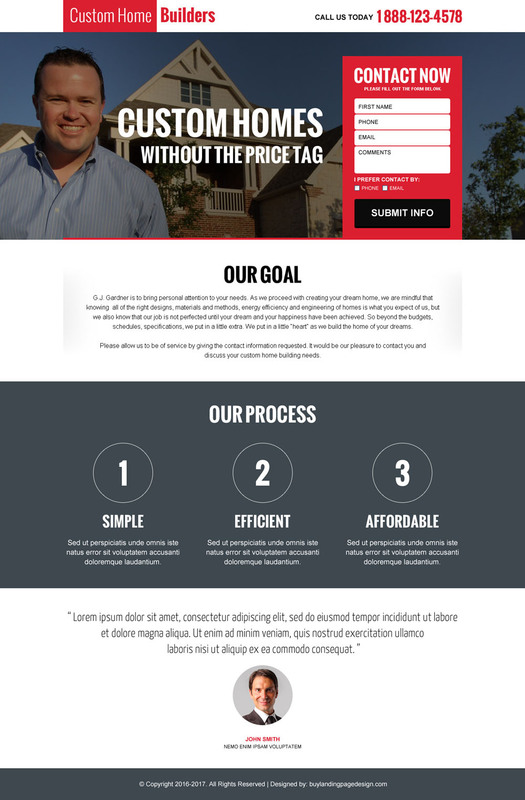 Below is one examples of real estate lead capture or lead generation landing page design to increase leads for your real estate agency. 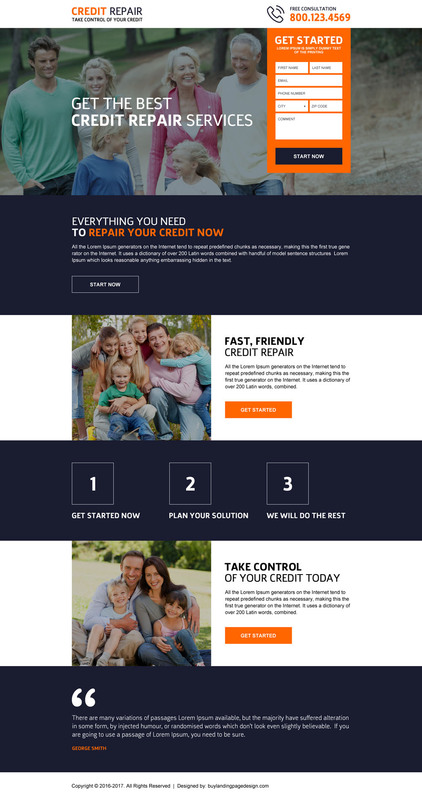 Lead capture or lead generation auto insurance responsive landing page design templates to capture leads for your auto insurance business success. Appealing and effective lead capturing bodybuilding responsive landing page design templates. 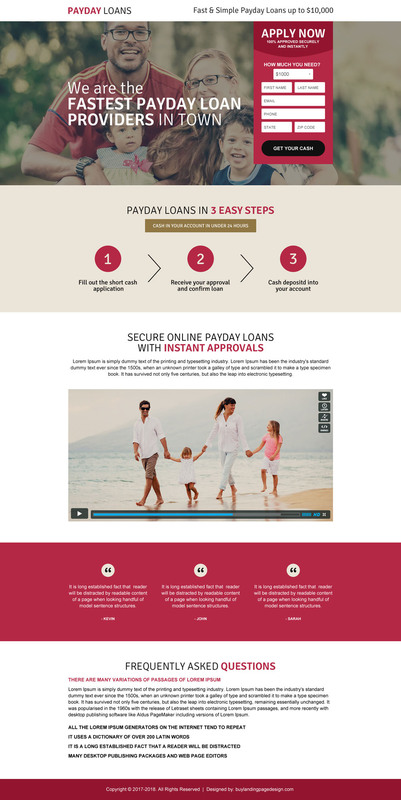 Online payday cash loan informative call to action (CTA) landing page design templates. Professional business opportunity responsive lead generation landing page design templates to boost your business with leads and sales. 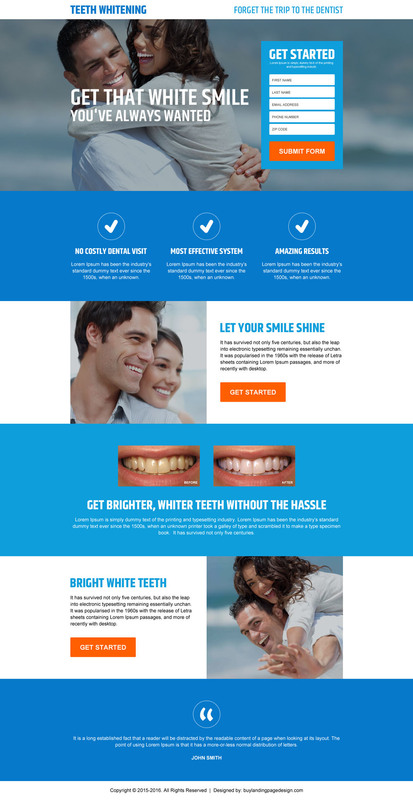 Teeth whitening product selling responsive landing page design template. Security business service and product selling lead capture responsive landing page design templates. 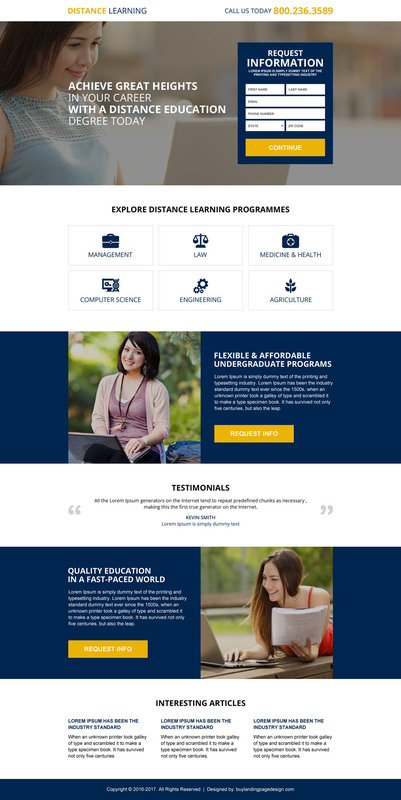 Education in USA call to action landing page design templates for online education business service conversion. 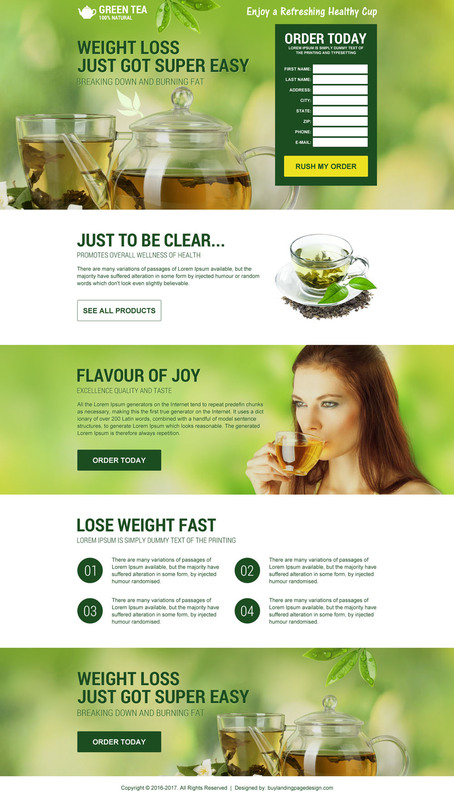 Green tea natural weight loss product selling lead capture landing page design templates. 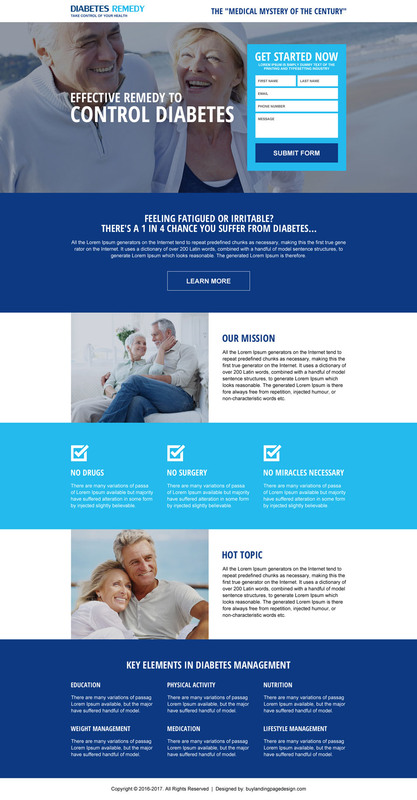 Need a custom responsive landing page design? Send us your specific detailed requirement through our website contact us page or request a free quote page. We will check it and get back to you with estimated quote, expected time frame to complete the job and payment details.